You are currently viewing: Posts Tagged " tempter"
God delights in the unlikely. God frequently chooses and uses the people whom we least expect. He is crafting lives into living echoes of the Messiah, Jesus Christ. Humanity's story exitsts because of God's story. How do you find your place in God's redemptive story? Jesus taught us that all of the Bible is about and points to Him. 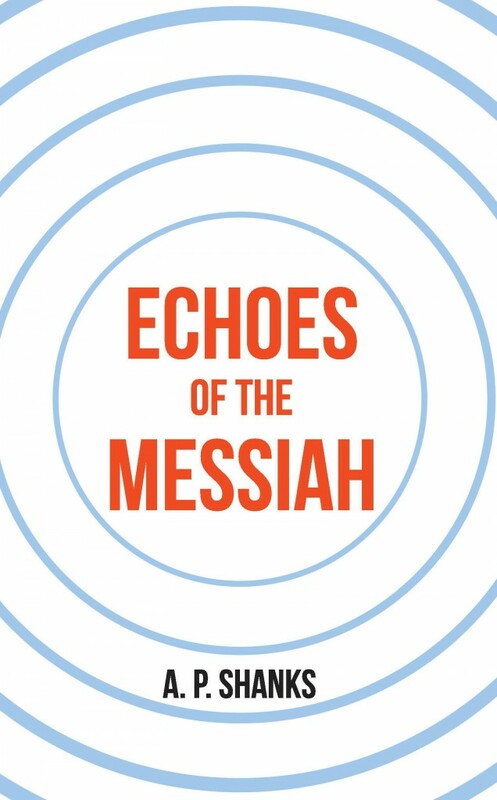 ECHOES OF THE MESSIAH masterfully shows how the lives of particular Old Testament figures and the apostles do just that! I really like this book. It is a superb work and I hope it receives a wide and fruitful reading.